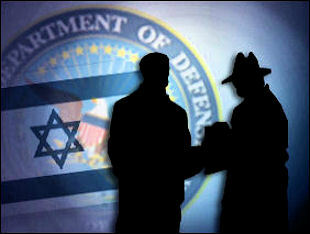 Washington – A FBI file reveals the Israeli embassy passed stolen classified US government information to the American Israel Public Affairs Committee (AIPAC). In 1984 Israel and AIPAC jointly lobbied Congress to secure preferential Israeli access to the US market against widespread American industry opposition. The FBI file, kept secret for 25 years, was recently released to the Institute for Research: Middle Eastern Policy (IRmep) through Freedom of Information Act (FOIA) requests. The declassified files, their historical context, and long term impact on jobs and exports are detailed in the new book “Spy Trade: How Israel’s Lobby Undermines America’s Economy.” “Spy Trade” also analyzes AIPAC’s long history of guidance and material support from the Israeli government.